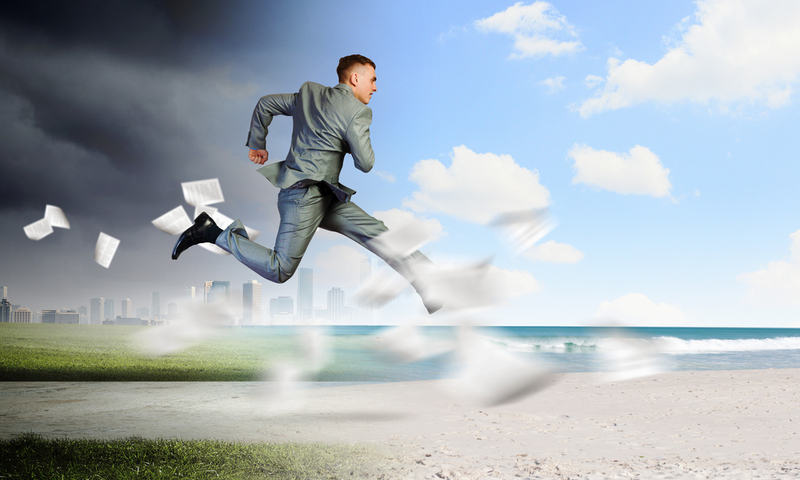 Paid time off (PTO) is a staple for most business’ employee benefits package, but let’s face it, as a small business owner, receiving multiple summer vacation requests from your employees might be one of the most dreaded moments. When you run a small business, every team member counts, and often wears multiple hats, which makes it difficult to manage even one key employee out, but what about two? And at the same time? It can make it difficult for the whole team as the work still needs to be completed and is often transferred to other workers. And as much as you may want to grant every request, sometimes it just isn’t possible to allow multiple PTO requests for the same week. When it comes to recruiting and retaining top talent, it’s important to know how your employee benefits can help, or hurt, your efforts. According to the Employee Benefit Research Institute (EBRI), Millennials are less likely than Baby Boomers to report health insurance as the most important benefit. So, what tops the list for Millennials? Paid time off. But unfortunately, American workers aren’t taking all of their vacation time even though they cite it as one of the most important benefits. A 2016 survey found 41 percent of U.S. workers didn’t take a single vacation day during the previous calendar year, and 17 percent said they took fewer than five days. And a different study found 658 million vacation days went unused in 2015, including 222 million “lost” vacation days. “Lost” days are those that cannot be rolled over, paid our or banked for any other benefit. As a business owner, you can’t just offer an attractive PTO package, your company culture must support employee vacations and your policy must be easy to use. Being overly lenient, not having a PTO policy at all, will make it difficult to operate your business during peak vacation season, but implementing overly restrictive, unfair policies and a workaholic culture will negatively impact your ability to recruit or retain workers. So, what is the right balance? Have a written vacation policy. 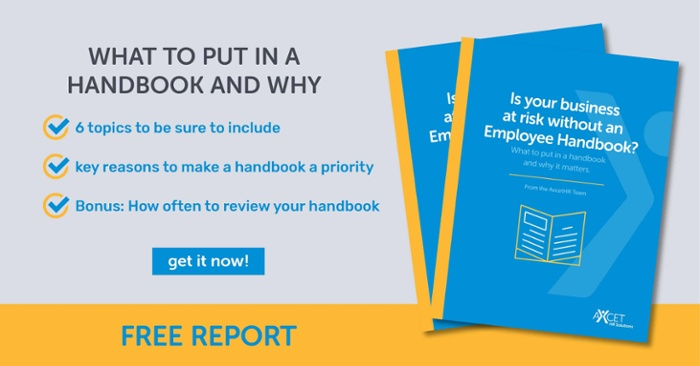 Every business should have an employee handbook, which is where your PTO policy should be clearly explained. But you should never just hand your new hire the handbook and expect that to suffice. You should also verbally explain your vacation policy to be sure you’re on the same page at time of hire. Include who gets it, how it is accrued and any peak times in your industry when vacations may not be possible. For example, if you own a retail store and need all hands on deck during the busy Black Friday shopping weekend, this may be a blackout period for PTO days. However, excessive restrictions, such as not allowing employees to take PTO during prime vacation periods, such as spring break or the summer months, would not be beneficial to your company or its employees. Set a notification deadline. Whether it is one month or six, a deadline for notifying HR of a planned vacation is a must and should be spelled out in your vacation policy. This will help you to get a handle on multiple requests during the same time period and plan workflow. Further, if other employees will be picking up the vacationing team member’s duties, this will give them time to get a list of duties, access to appropriate files and status updates for ongoing projects that will be handed off to them. Detail how multiple requests will be handled. If you run too tight of a workforce to have more than one person out at the same time, how will you choose? Is it the first request received? Is it the team member with the most seniority? Will your company have a rotation system? This will need to be clearly detailed in your policy and verbally reiterated as soon as multiple requests come in for the same time period. Cross-train team members. One of the best ways to be prepared for vacation season is to always have team members trained for other jobs at your business. Further, if employees will be picking up extra work, offering premium pay, bonuses and other incentives will keep morale up. Consider a shutdown. For some businesses a one-week shutdown, such as those implemented by manufacturing facilities, may be your best bet. If everyone wants to take a vacation in June, for example, shutting down operations for one week would allow your whole team the opportunity to take a summer vacation. This eliminates accused “favoritism” and prevents picking one employee’s vacation request over another. Be a role model. Lead by example and take time off when you feel you need a break or to spend quality time with family. If you say you support taking PTO, but are an obvious workaholic, your team may feel guilty about taking time off, even though they’ve earned it. In fact, an annual Alamo Rent-A-Car vacation survey found almost half of workers to have felt shame at work for taking earned vacation days, and 47 percent felt the need to justify taking their accrued PTO. As with most things in life, there is no “one-size-fits-all” PTO policy. Your policy must align with what is financially possible for your business, available staffing, ability to meet deadlines and compliance with any local laws. If you need help developing, implementing and managing an appropriate PTO policy for your small- to medium-sized business, contact us today. We’ve been offloading the HR burden from local Kansas City business owners since 1988.